“I was born and raised in Fort McMurray” – For the last five years or so, we get to hear this more and more. And, that’s a good sign. It means our residents are choosing to stay in their hometown, and continue to call our beautiful city, home. But, what does being born here entail? What kind of services, or lack thereof do women face? 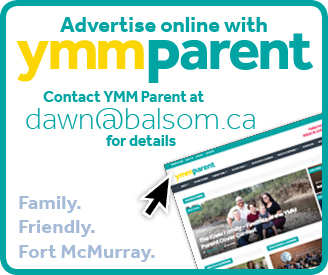 For our inaugural issue, YMM Parent wanted to explore this matter. Fort McMurray is home to three obstetricians/gynecologists (OB-GYNs), and the population is now exceeding 87,000 – at least according to the unofficial census numbers this year. The Northern Lights Regional Health Centre averages approximately 1,200 births a year, which means the trend is returning to the post-wildfire rate of 1,300 births per year. The Centre has an eleven-bed Maternity Ward and is equipped to handle multiple births as well. The facility also has a dedicated operating room for Caesarean (C-section) deliveries. Over the past few years, the hospital expanded its Maternal/Child Services. The additions include a Non-Stress Test Ward, open 24/7, for pregnant patients and a new waiting room for maternity visitors, as well as family members. TeleHealth technology has been initiated to connect the health centre with others in Alberta for consultations and training, and the maternity rooms received many upgrades. “The next step is to create a Special Care Nursery to provide ‘Level 1’ newborn care. This means that the health care team can provide care for babies who are born as early as 35 weeks gestation, and who require extra supports including respiratory support, intravenous therapy, and other types of specialized newborn care. This project is currently underway and expected to be open in late fall 2018,” explained Cindy Amerongen, Executive Director of the Northern Lights Health Foundation (NLHF). “The department is also in the process of replacing the infant warmer and resuscitation units throughout the Ward. The units currently used are old with parts that are no longer available from North American suppliers, and the technology is not in alignment with other hospitals throughout the province,” said Amerongen, who has been with the Foundation for two years. The new units are designed for infant care to keep newborns or infants up to 30 lbs. warm, comfortable and healthy and are used by every newborn. The intention is to replace all eleven of the infant units. Dr. Mobina Chaudhary is a local family physician who also handles low-risk obstetrics. She is the site co-director for the Fort McMurray Family Medicine Residency Program through the University of Alberta. In the last 11 years, she estimated delivering around 800 to 1,000 babies. A certified OB-GYN from the UK, Chaudhary also runs the women’s health program through the Primary Care Network. “Women’s health and education is my passion. When it comes to birth options and services for pregnant women, we do have natural labour and doula support, as well as prenatal classes. 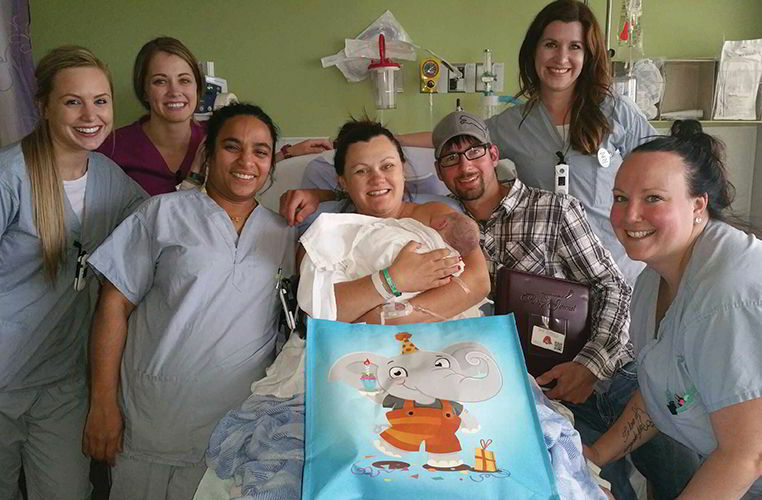 However, there is no water birth, yet, in Fort McMurray,” said Chaudhary. This is where Kayla Lushman comes in. As a Childbirth Educator and Doula, Lushman is the volunteer co-chair of the Wood Buffalo Woman & Baby Care Association (WBWBCA). 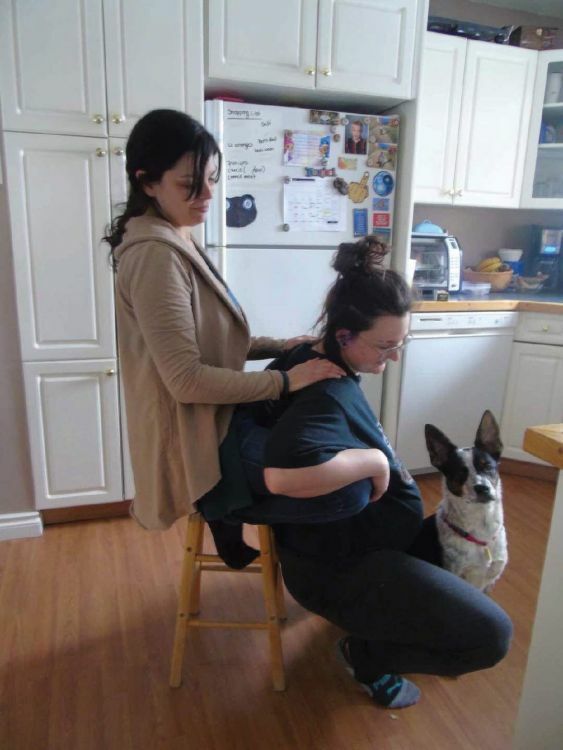 “A doula is a trained professional who provides continuous physical, emotional and informational support to a mother before, during and shortly after childbirth to help her achieve the healthiest, most satisfying experience possible,” she elaborated. “The Wood Buffalo Woman & Baby Care Association is an active consumer group. We look for gaps in maternity care in our region and look for creative ways to solve those problems. Our organization started as a grassroots movement largely ignited by the late Vilia Tosio,” explained Lushman, who has been in Fort McMurray since 2005. Lushman noted, the group has been advocating for Wood Buffalo families. “Without choices, women and families lose their autonomy. Our vision is to have a maternal health centre that offers midwifery care, fertility counselling, grief and pregnancy loss counselling, abortion counselling, pre-natal and post-natal education and information sessions. We are working to enhance accommodation options for pregnant rural residents,” she said. When speaking of challenges faced by local pregnant women, Lushman noted the lack of choice when it comes to birth options is a major issue. “In a way, we can compare it to the Ford Model T. You can have it any colour you want as long as it’s black. It isn’t so much, the right to choose being taken away, as we are only given one option. Genuine informed consent recognizes the patient as an intelligent, autonomous human being capable of making decisions about their body, place of birth and caregiver. Despite not being medically trained, ordinary people can assess their medical alternatives and make a decision about them. Patient autonomy is a cornerstone of Western medicine,” Lushman said. Lushman stated according to the World Health Organization (WHO), “C-sections should never exceed 10 to 15 percent. Once you exceed those numbers, as we have, the risks outweigh the benefits. Midwives in our province have a seven percent C-section rate. Many families feel that delivering in hospital with an obstetrician isn’t the right choice for their family. Many women who have the means to do so, travel to Edmonton or Lac La Biche to receive maternity care. 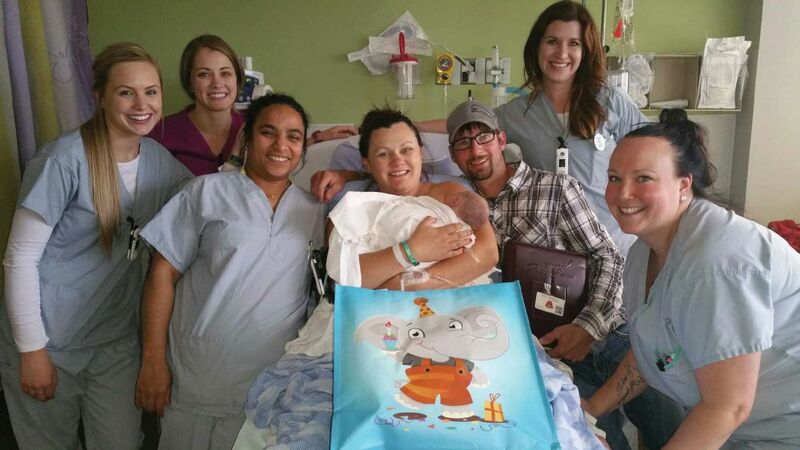 This involves many hours on the highway to attend prenatal appointments and leaving their homes, often weeks before their due date,” she enthused. 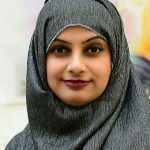 Fort McMurray resident of 17 years, Kiran Malik-Khan is a local freelance journalist and communications manager for the Fort McMurray Public School District. As a community leader, she actively volunteers in the community with NorthWord Magazine, World Hijab Day YMM. and the Northern Lights Regional Health Foundation. Most important, she’s wife to Mohammad and mother to her two sons; 18-year-old Sheheryar and 14-year-old Shahzaib.